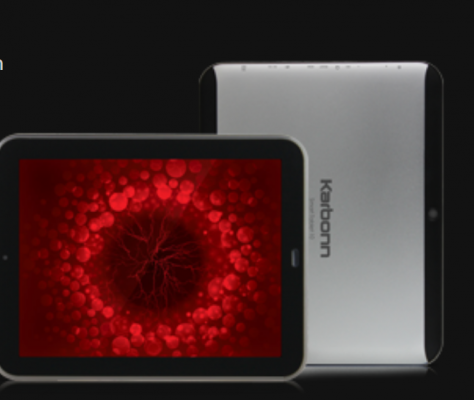 Karbonn Mobiles has launched a new 10-inch tablet (actual screen size – 9.7inch diagonally) running on almost latest Jelly Bean OS (Android 4.1.1) called as Karbonn Cosmic Smart Tab 10 (ST-10). Directly competing with Micromax Funbook Pro 10-inch tablet (even better in specification than Micromax), Karbonn seems firmly determined to capture the ever-growing tablet market in India. 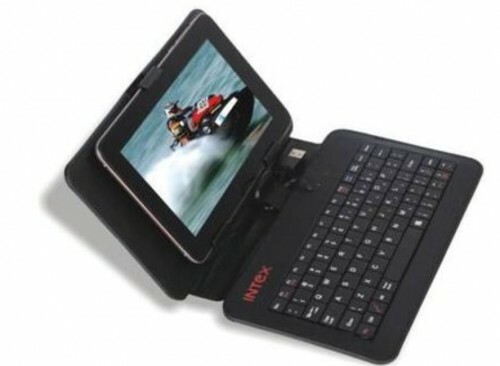 Although, the name of the company is Karbonn Mobiles (run by Jaina Group and UTL Group), yet it has ventured into other prospective markets as well, and not to mention, android tablets are in a way portable mobile devices. This 9.7 inch tablet has screen resolution of 1024*768 which is not very good, yet it is sufficiently competitive for tablets in similar price range in India. The display is of capacitive type with 10-point multitouch support. 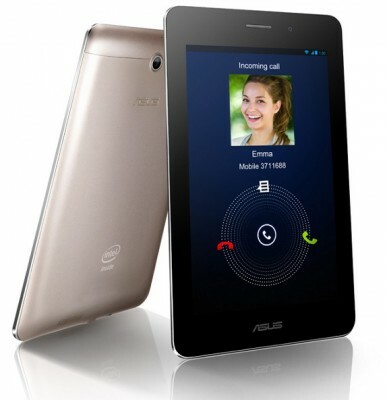 Presence of 1.5GHz dual core processor coupled with 1GB of RAM gives you the power of multi-tasking on this 10-incher. Dual cameras are also present, although the front-facing camera is of VGA quality, whereas the rear one is of 2 megapixel. Don’t expect excellent photographic output from clicks though. It doesn’t have sim card slot, so you can not use GPRS or 3G unless you plug in external 3g usb modem (not all usb datacards work with karbonn tablet, few compatible ones work) or you use WiFi. It has battery of 6000mAh capacity which seems to give good backup, although the actual battery backup depends on usage behavior. You can buy Karbonn Cosmic Smart Tab 10 at price of Rs. 10,490. This 10-inch budget android tablet seems reasonably priced. Although, we can’t say anything about its actual performance unless we review Karbonn Smart Tab 10 in person. We’ve earlier reviewed 7-inch Karbonn Smart Tab 3, so check out its details from the ‘Recommended Posts’ section below. As per our experience from the market activity, we expect the price to drop down a bit further in upcoming months, so don’t forget to bargain or get the best deal if you ever plan to buy this tablet. Screen Size of 9.7 inch (24.638 cm). It comes with internal memory of 1.5GB available. Out of box, it is loaded with Android 4.1.1 Jelly Bean OS.